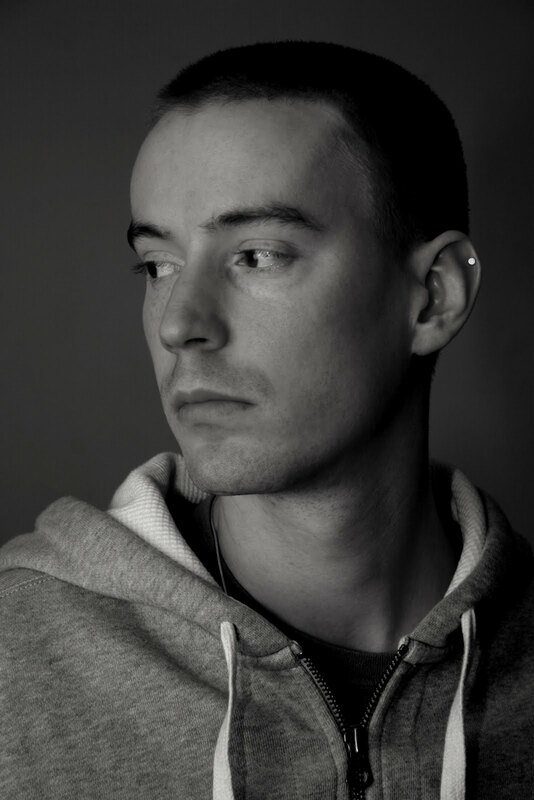 As a producer and DJ, Pinch has long been a vanguard of British dance music. In the more hegemonic days of dubstep, his dance floor selections pushed the form forward and prodded at the outmost corners of its possibilities. His label, Tectonic, became a respected destination for such experiments and its back catalog still serves as an excellent guide to these innovations and subversions. Each year, its releases prove there is always unexplored territory, and as producers look toward different directions, Tectonic releases dispatches from many edges of the map. On the occasion of the label’s 10th Anniversary, we’ve asked Pinch to select five Tectonic current producers to watch.